The CBI on Wednesday gave a clean chit to former Gujarat Home Minister and Narendra Modi’s close aide Amit Shah in the alleged fake encounter case of Ishrat Jahan and three others, saying it did not have sufficient evidence to charge sheet him. “There is no sufficient evidence against Amit Shah. Hence CBI has not charge sheeted him,” CBI PI Vishwas Kumar Meena said in an affidavit filed before the special CBI court in Ahmedabad on Wednesday. 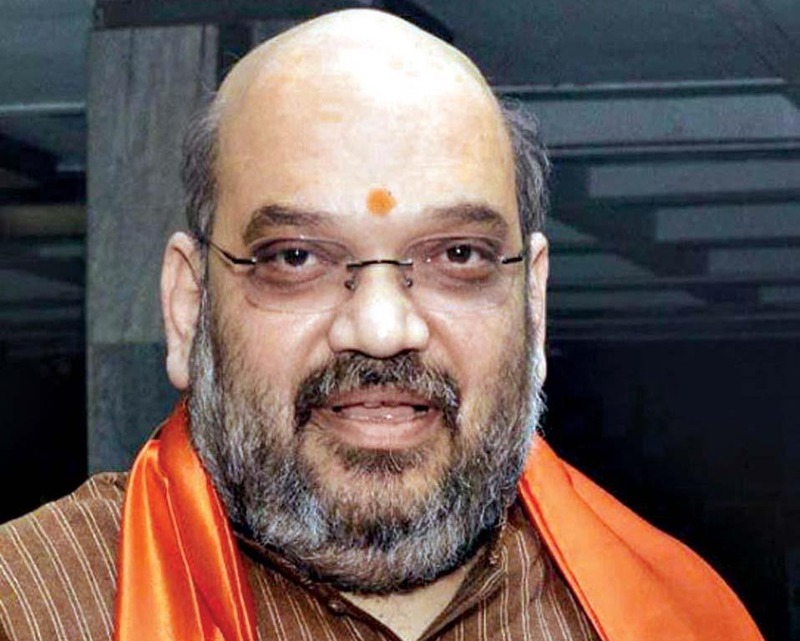 “It is most respectfully submitted that Shah was not named in the FIR of the case. CBI has also not named him in the charge sheet as an accused,” CBI affidavit said. Gopinath Pillai, father of the one Javed Sheikh alias Pranesh Pillai who was killed in the encounter had approached the court of special CBI Judge Geeta Gopi to arraign Shah and former Commissioner of Police of the city, K R Kaushik as accused in the encounter case. Pillai had cited the resignation letter of suspended IPS officer and one of the accused in the Ishrat Jahan case D G Vanzara in his petition. Vanzara had in his letter said that police “was following conscious policy of state government”, while conducting the encounter. CBI has also given clean chit to Kaushik, the then city police commissioner and has made him an witness in the case. “During further investigation and evidence collected so far, it appears that Kaushik was not involved in the conspiracy of killing the deceased,” it said, adding that they have shown him as a prosecution witness in their supplementary charge sheet filed in the case. CBI has also demanded to dismiss the application filed by Pillai. The central agency has named IPS officer Vanzara, P P Pandey, G L Singhal and other police officers as accused in the fake encounter case charge sheet, saying that it was a joint operation by Gujarat Police and Intelligence Bureau (IB).